Hidden away in their Secret Annex in Amsterdam during World War II, Anne Frank and her family could not breathe fresh air or see the blue sky for years. But through an attic window Anne could see the branches of a tall chestnut tree. This small glimpse of nature gave Anne hope and courage. It inspired her writing, which, in turn, inspired the whole world. 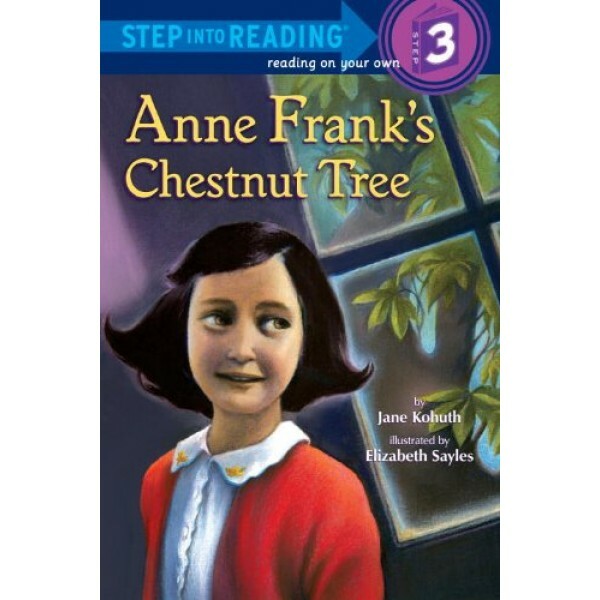 Jane Kohuth explores Anne Frank's strong belief in the healing power of nature in this Step 3 leveled reader biography for newly independent readers. 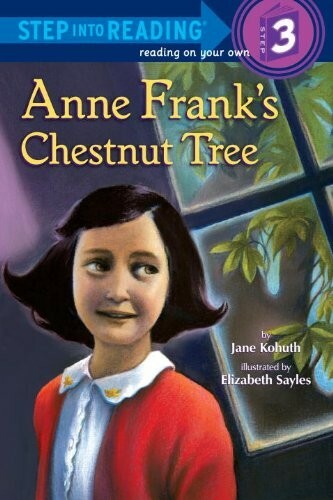 For more books to explore Anne Frank's life and writings, visit our Anne Frank Collection.